Thanks art! I greatly appreciate your support and the awesome artwork. I'm going to print that out and put it on the wall with all my other collected WL artwork, including some of HF's stuff and your Admiral piece. EDIT: Now that I think about it a little bit, I remember several cool members nominated me, but as I recall only the Asshats can nominate new members to the group (per Cod's post that may not be so anymore), and the vote has (or had) to be unanimous. 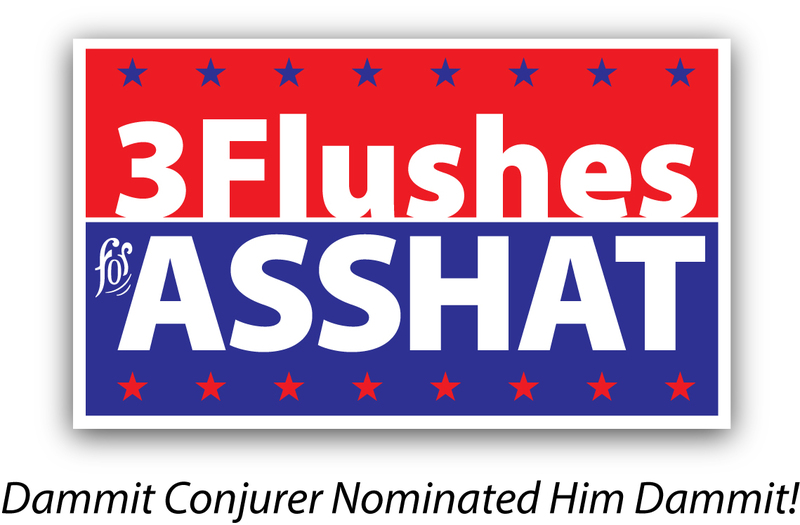 At any rate, conj was the Asshat who nominated me, but I apparently didn't garner the votes. Who knows, maybe someday. I highly value the joint and the membership regardless of the color of my name; I really do feel Watchlords is more fun than a human being should be allowed to have, and that we're the best damn watch board on the web hands down, if not the best forum on the whole freakin' web. We undoubtedly have the most knowledgeable, the most intelligent, and the most talented membership on the web bar none, and I greatly appreciate being a part of such a distinguished and diverse group. Hey, maybe we'll get made together if me and conj can get you on a run to the Barrens.